A $35 HDMI stick that can stream content directly to your TV. It sold out nearly immediately due to the low price, but can it replace other streaming devices like the Roku or Apple TV? The Chromecast has a dead simple setup process, all things considered. For instance, you don’t have any remote control. You need a smartphone, tablet, or PC to use it. In any other situation, this would cause some set up problems for a device with no native input. Fortunately, the Chromecast pairs directly with your control device for the initial setup. It sends you to a webpage where you’ll either download an app or browser extension to conduct the initial pairing. Once you’ve entered your Wi-Fi password, though, it just sits on your network waiting for you to send something to the big screen. How it’s different: The Roku, Apple TV and similar devices provide a set up process nearly as simple as the Chromecast. It’s easy enough to enter Wi-Fi information, although other boxes typically require you to sign in to your various accounts to stream content. The Chromecast doesn’t ask for any account info because you’re already logged in to the apps you’re using on the remote device. In that sense, the Chromecast is a little nicer. However, logging in to accounts is also a problem you’ll only deal with once on boxes like the Roku. 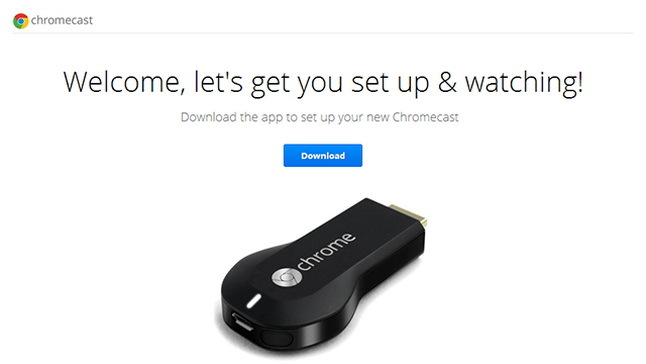 In my own experience, setting up the Chromecast was simple. However, others (including our own Adam Dachis) have reported some difficulty getting it to work while using both a Mac and a Nexus 7. Your mileage may vary. Once you have everything set up, any connected device in the house can send videos to the TV. Users don’t have to log in, enter any code, or join a group. Once your Chromecast is on the Wi-Fi network, every device on that network is effectively a remote. If you’re using a supported app, it works great. Right now, the Chromecast only officially works with Netflix, YouTube, Google Play Music and Movies. These apps have a button in the Action Bar that will connect to the Chromecast and allow you to start streaming content. It doesn’t actually transfer video from your device to the TV, though. If it’s available via a server, the Chromecast will elect to get it straight from the source directly, which aids performance. Most of the apps work just fine, but YouTube especially shines. Multiple users can connect to the Chromecast (though it will interrupt a video if you are watching as they join). Each person can play and pause the stream as well as add videos to the active playlist. This highlights a distinct potential advantage of Chromecast. Remotes aren’t just remotes. They’re interactive mini-apps within the main apps themselves. If developers can leverage this, the Chromecast could offer much more than the typical set-top box. Unfortunately, only YouTube takes advantage of this extended capability. How it’s different: Other boxes typically have some form of app support. However, utilizing smartphones and tablets offers a lot of flexibility. YouTube brings some distinct advantages with the group playlist functionality, but beyond that, most set top boxes will still be better for now, if for no other reason than because they have more services. Hulu, HBO GO, ESPN, and a variety of other popular apps are completely unavailable, except by screensharing a browser tab. Ultimately, the Chromecast has a lot of potential. It’s not quite Google’s version of Airplay. Services that support native playback are actually using lightweight HTML5 apps and streaming content directly from servers. Flinging a video from your iPod to the Chromecast isn’t quite in the cards yet. However, getting Netflix and YouTube is worth $35, if you can’t already play them on your TV some other way. Additionally, Google Play is actually a pretty great service. On average, movie rentals from Play Movies are slightly cheaper than Amazon, and Play Music is actually a pretty great subscription option. Until Google gets its apps on to other devices, the Chromecast is the best way to get their content on to your TV if you don’t have an HTPC connected directly. 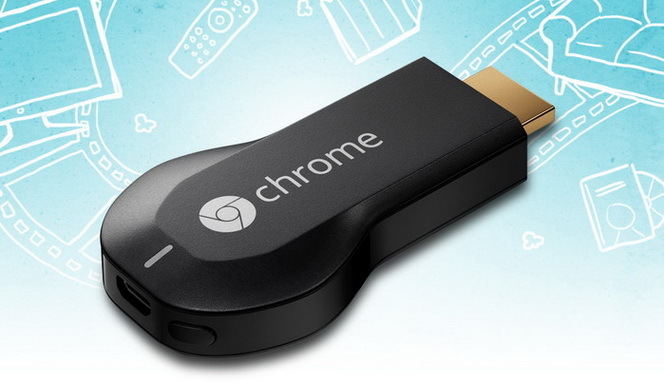 However, the Chromecast is unlikely to dethrone any particular streaming box in its current form. We can collectively check back in a year or so to see if developers pick up the platform, but for the moment it needs more proper app support to gain any real ground. That being said, Google has it priced perfectly. 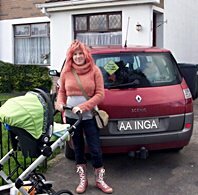 Previous Previous post: Patient Concerns in a Diabetes Practice, Managing Diabetes. Next Next post: Tips for taking your Diabetes Medication Correctly.